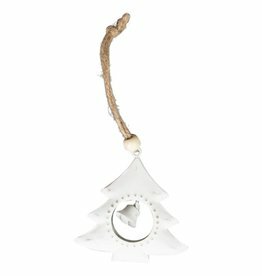 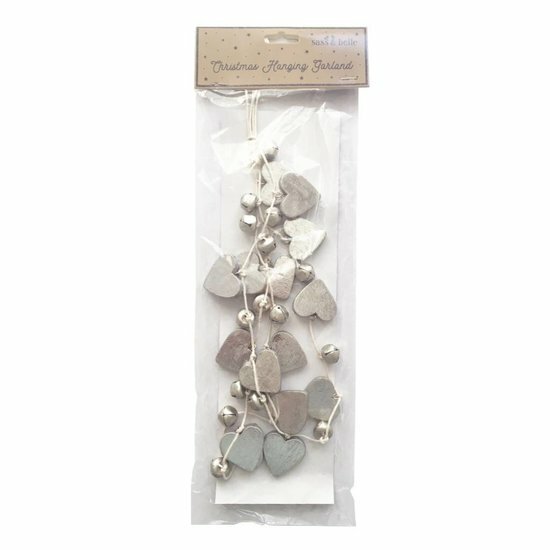 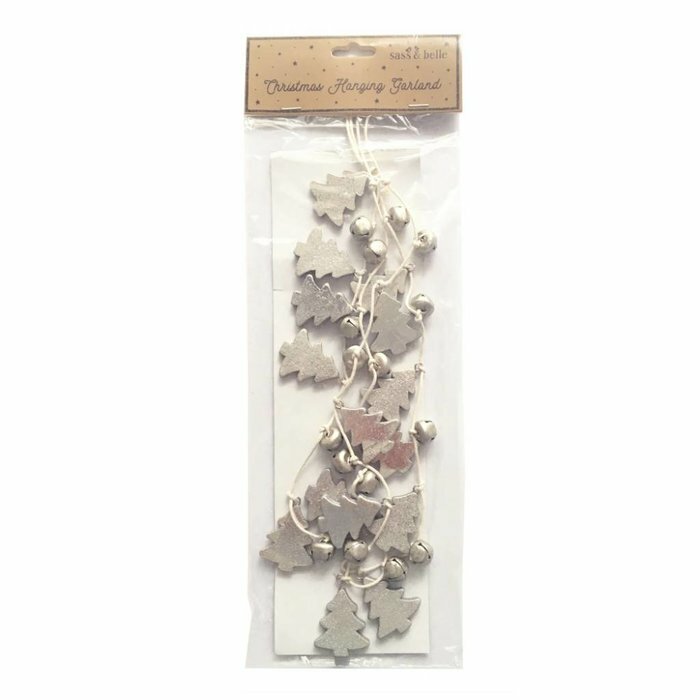 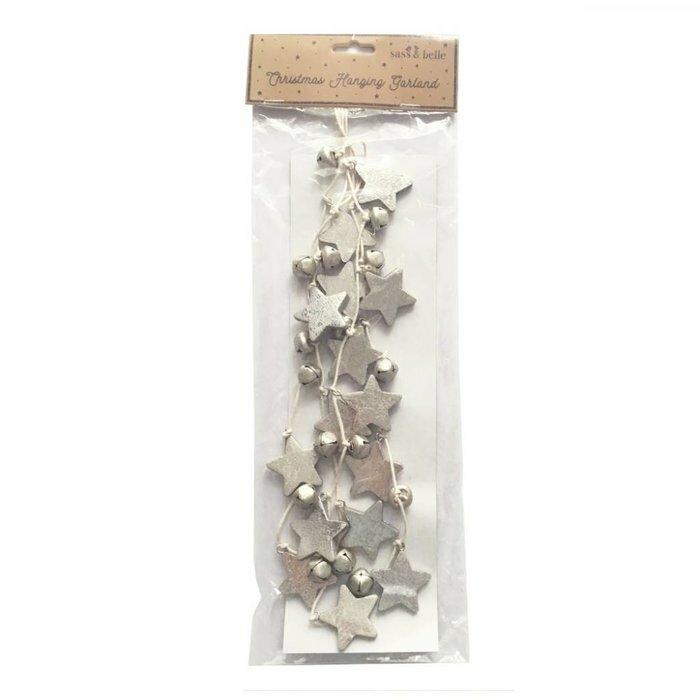 Christmas hanging garland with silver bells. 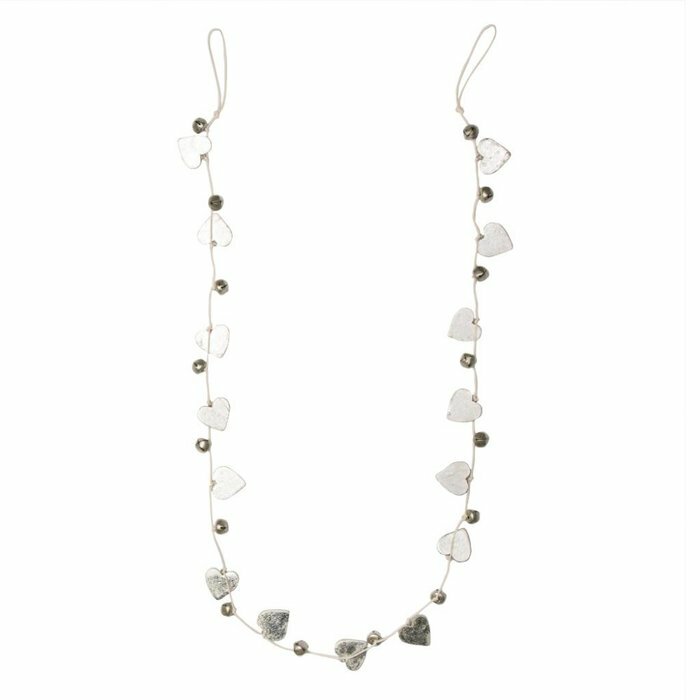 The festive garland comes in three different variations, with hearts, with stars and with Christmas trees. 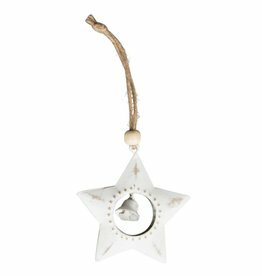 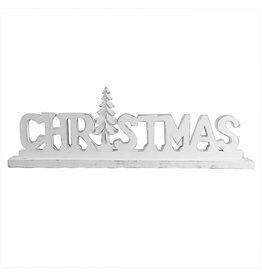 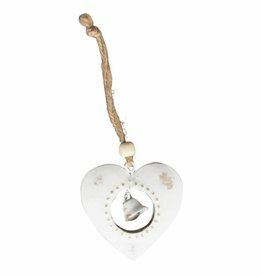 It makes for the perfect addition to your Christmas tree but looks just as good on its own, and the little silver bells are sure to spread some Christmas joy.